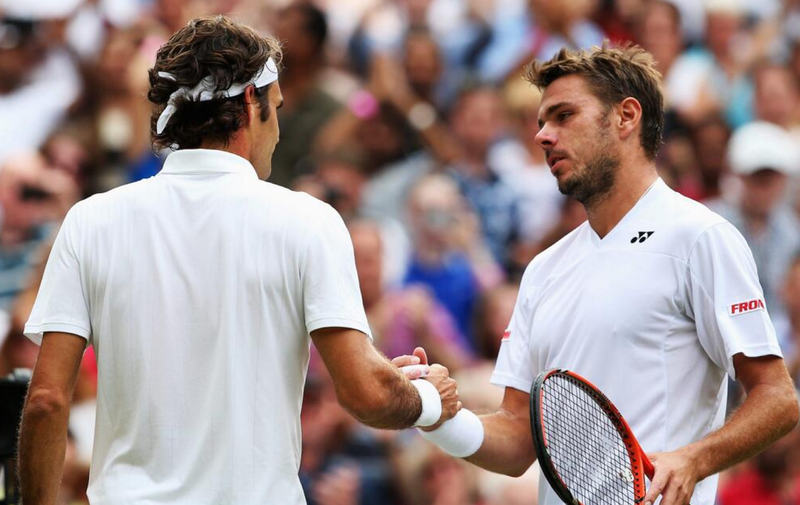 Roger Federer had to overcome a strong spirited effort from his Swiss Davis Cup teammate Stan Wawrinka before booking a spot in his 9th Wimbledon semifinal, and 35th grand slam semifinal overall. Stan the man came out firing, snapping the Swiss maestro’s unbroken streak early in the first set, and used his backhand to overpower Federer for much of the first two sets. However in the second set tiebreak, Federer seized his opportunity, mixing up his slice to Wawrinka’s backhand, and moving forward to disrupt his compatriot’s lateral movement. Although he leveled the match at a set all, the remaining sets would be played with no more than a gap of a single break, which would be enough for Federer to hang on for a 3-6 7-6 (5) 6-4 6-4 victory, in 2 hours 33 minutes. Federer served 10 aces to one double fault, winning 79% of points on his first serve and 69% of points on his second serve. 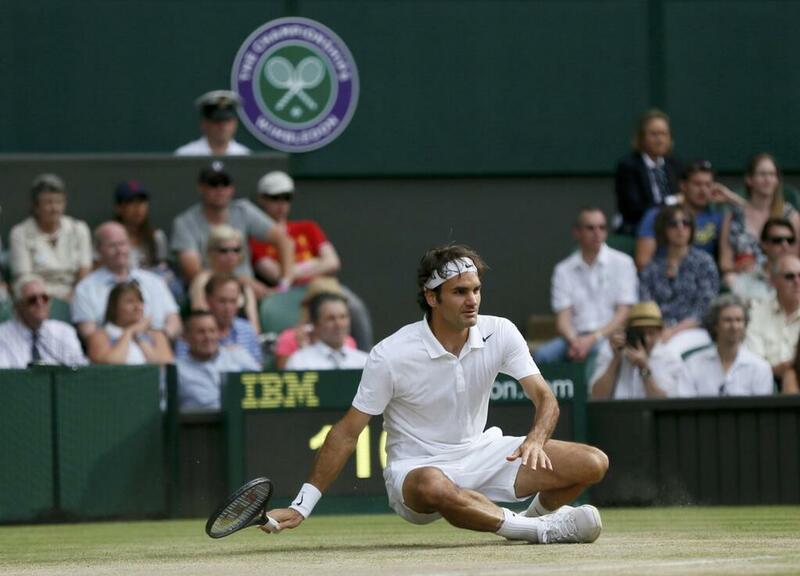 Maintaining his efficiency throughout the match, the 7-time Wimbledon champion hit 46 winners and 14 unforced errors. He won 32 of 45 points at net and was 2 of 7 on break point opportunities. Friday’s semifinals are set, with Novak Djokovic taking on Grigor Dimitrov, while Roger Federer faces Milos Raonic.